The Obama administration has requested more than $1.2 billion from congressional appropriators next year to meet NASA’s funding commitments for Boeing and SpaceX’s commercial crew ferry spacecraft, and anything less could delay flights of the capsules past 2017, officials said Monday. The budget proposal released Monday could set the stage for another showdown between NASA and Congress, which has hesitated in recent years to give the space agency the money officials said was needed to keep the commercial space taxi initiative on schedule. The $1.244 billion requested for the commercial spaceflight effort is $439 million more than Congress approved for the program in this year’s budget. NASA awarded up to $6.8 billion in contracts to Boeing and SpaceX in September. 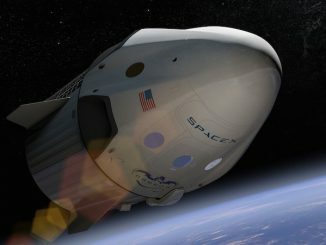 The agreements include milestones such as flight tests, design reviews and certification efforts to ready Boeing’s CST-100 capsule and SpaceX’s Crew Dragon spaceflight to carry astronauts by the end of 2017. 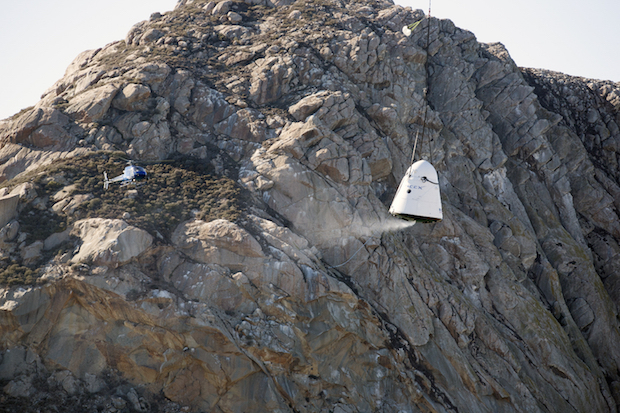 Each company plans two test flights — an unpiloted and piloted mission — in late 2016 or early 2017. Radzanowski said a budget appropriation any less than the figure requested by the White House would jeopardize the 2017 date. Projected spending on NASA’s commercial crew program for 2016 was set at $872 million when the White House released its fiscal year 2015 budget request in early 2014. NASA describes its out-year budget plan as “notional” and not a firm number. NASA signed deals with Boeing and SpaceX since last year’s budget rollout, giving officials a better idea of how much money the space agency needs to pay the commercial crew contractors. 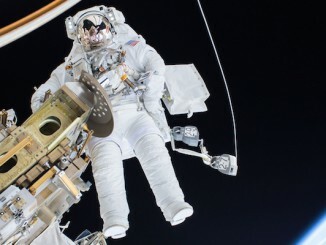 NASA will end its sole reliance on Russian Soyuz spacecraft to transport astronauts to the International Space Station once the commercial providers prove they are ready for the job. The commercial crew program received $805 million in fiscal year 2015, compared to $848 million requested by the Obama administration. The disparities in previous years were larger, and NASA officials blamed 2012’s budget for a delay in the program’s first operational flight from 2016 to 2017. 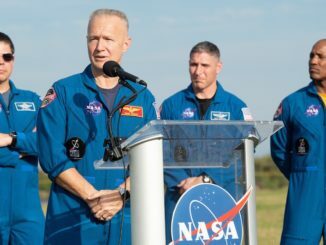 NASA Administrator Charlie Bolden said Monday the commercial crew program is “absolutely critical” to the space agency’s goal of sending a human mission to Mars by the 2030s. 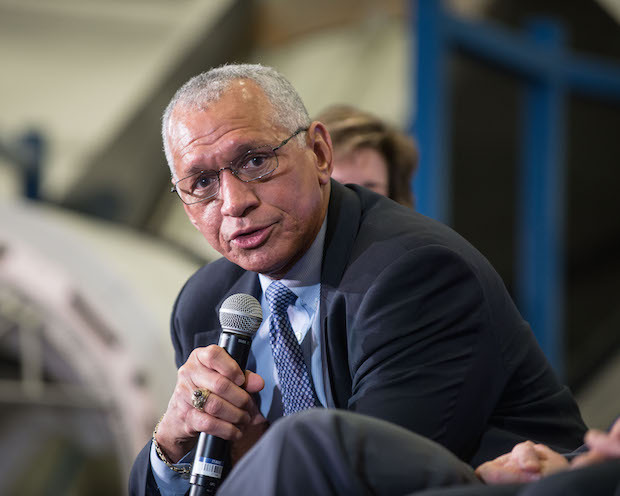 “Both SpaceX and Boeing have set up operations here on the Space Coast, bringing jobs, energy and excitement about the future with them,” Bolden said in remarks at the Kennedy Space Center in Florida. With the handoff of transportation to and from low Earth orbit to the private sector, NASA says can focus its resources on developing technologies needed to send astronauts to deep space, first to an asteroid returned to orbit near the moon, then to Mars. 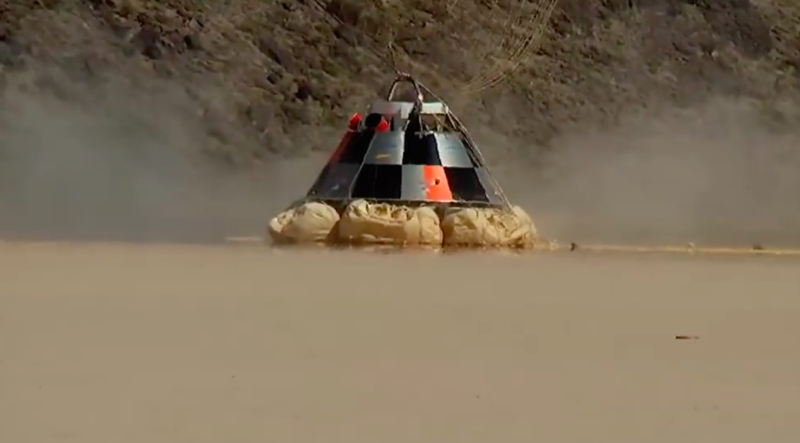 The centerpieces of the exploration program are the Orion crew capsule and Space Launch System mega-rocket, slated for its first unmanned flight test in 2018. NASA is also looking at deep space habitats, and could ask commercial providers to work on those systems. The chairman of the House Science, Space and Technology Committee, Rep. Lamar Smith, R-Texas, was critical of the NASA budget request, singling out what he sees as insufficient funding for the Orion and SLS programs, plus criticism of the agency’s plan to retrieve an asteroid and guide it to an orbit near the moon for visits by human missions. The Orion program stands to receive nearly $1.1 billion in fiscal year 2016 under the budget guideline. SLS would get about $1.3 billion. Both programs would get a cut from their 2015 budgets, which included extra funding added by Congress.